Having plants in a business will always make it look great but there has always been a feeling that it made everyone feel good as well. 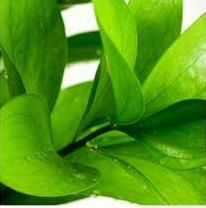 Research results have now proven that having lush, healthy plants in your business is indeed good for your health! 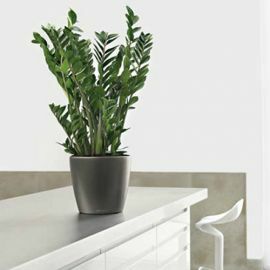 Plants have always been a popular and attractive addition to homes and working environments. Yet living plants can do more than enhance the appearance of our surroundings, they can play an integral role in improving the actual air we breathe. Indoor air pollution is now considered by many experts to be one of the major threats to health. Evidence is now available which shows how indoor plants can purify and revitalise the air around us and in doing so dramatically enhance the well being and work output of occupants. Most of us know instinctively that being close to greenery makes us feel calmer and more relaxed. We experience less stress when there are plants around us. Indoor air pollution is considered by experts to be one of the major threats to health. A substantial body of academic research has shown conclusively that healthy, well maintained living plants have a positive effect on the well being and work output of people in buildings as they purify and revitalise the air around us. People respond positively to the presence of plants in buildings. Healthy, well-maintained plants in well-designed displays enhance the character and appearance of a building and improve the psychological and physical well-being of its occupants. Take a look at Living Decor's long-term hire plants.